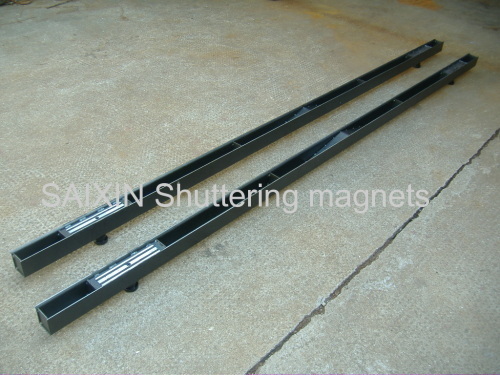 Based on the strong holding force, shuttering fix on the platform exactly and firmly. 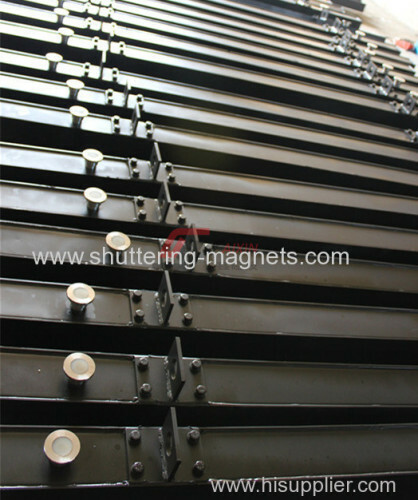 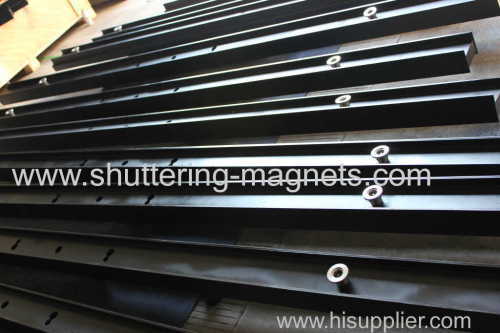 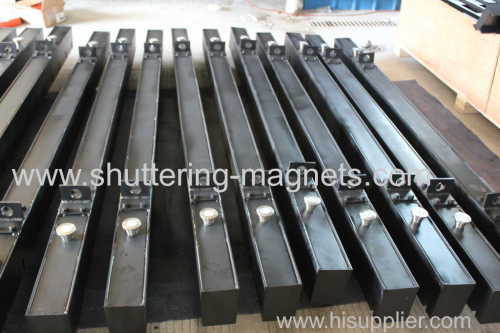 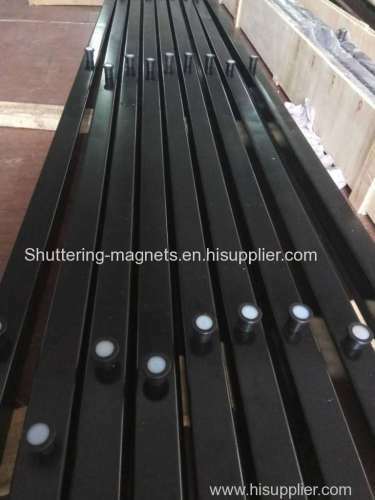 Magnet systems secure the shuttering against sliding. 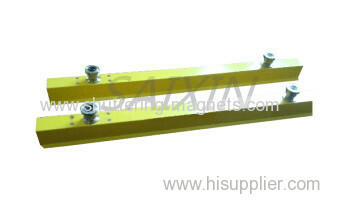 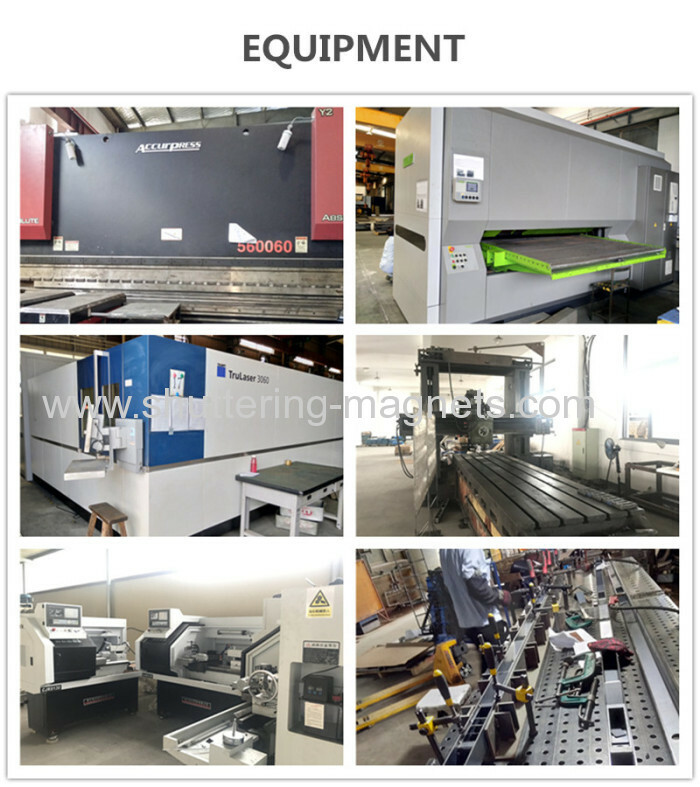 The easy and quick handling increases the production safety and stability. 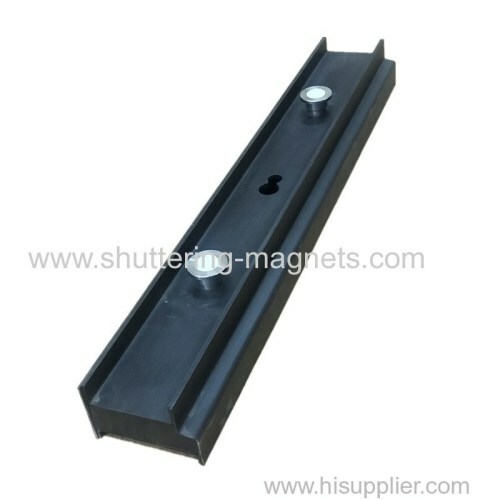 Using lever, the shuttering can be removed easily from the platform. 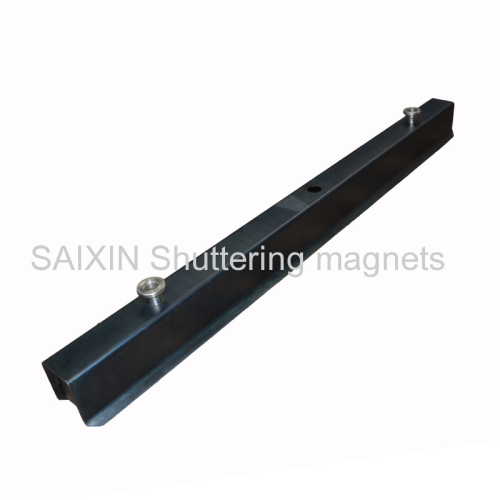 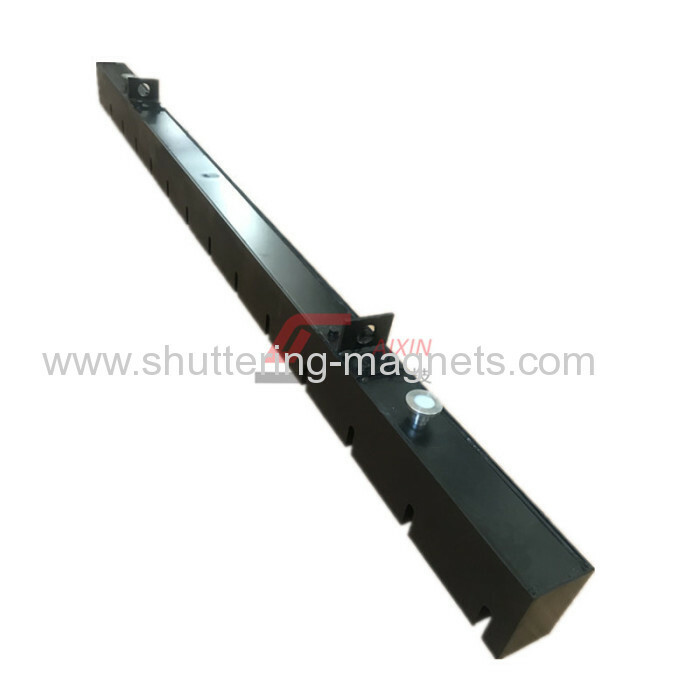 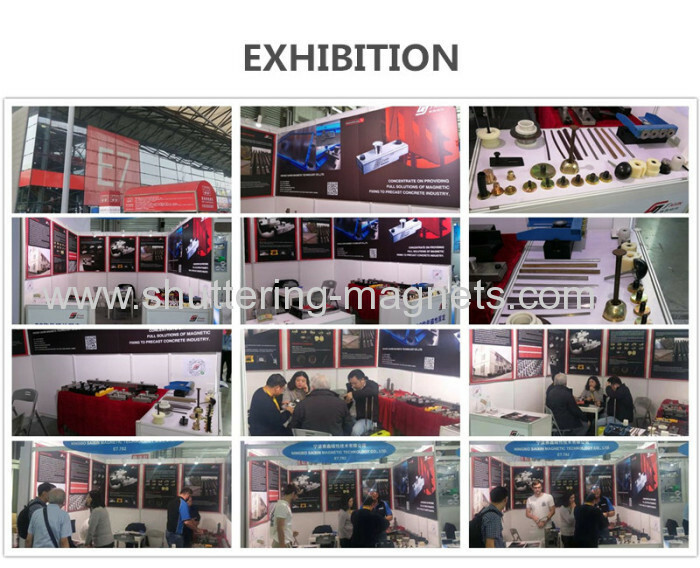 1. high-performance magnets, strong force secure the shuttering against sliding. 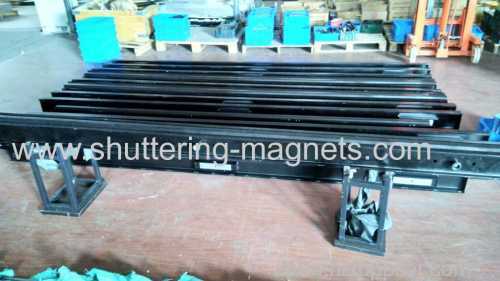 2. easy positioning, fixing and removal of the shuttering, either in manual, crane or robotic handling. 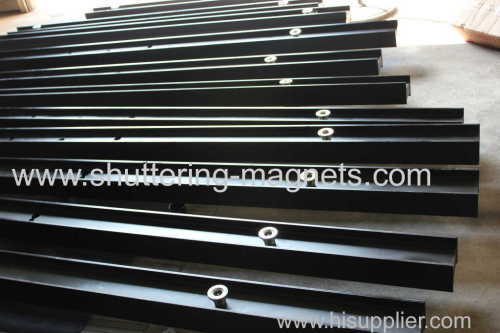 3. provide a cost effective, efficient solutions for the production of high quality precast concrete elements. 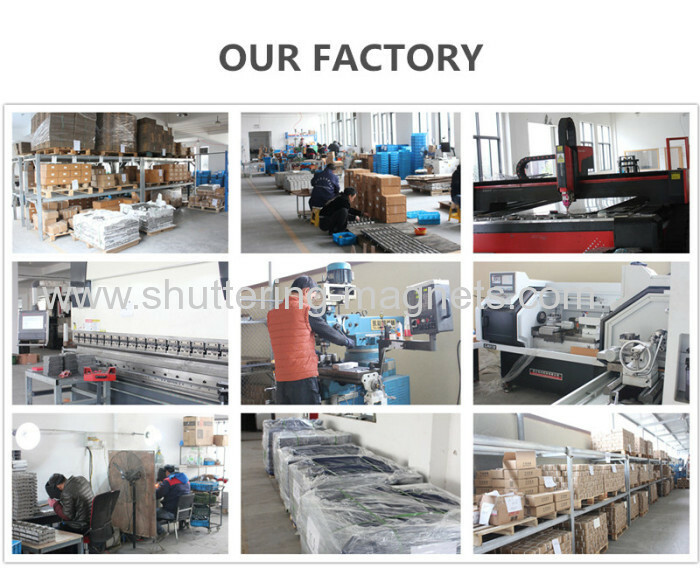 4. special tailor-made shape, height & length, on the basis of your individual requirements.